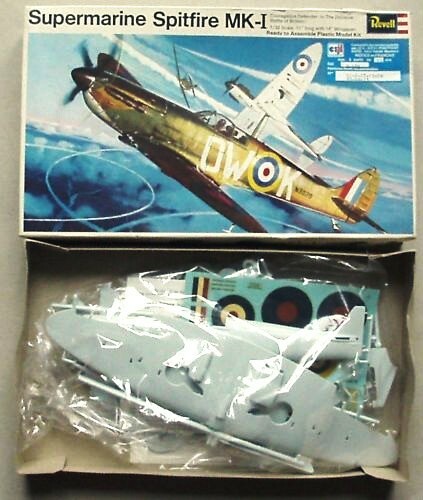 When I was five or six, my Dad built me a model Spitfire – as most Dads did and many still do. Over the course of several days I would race downstairs each morning to see what he had added to it, whether the wings were on yet and whether it could stand on its own undercarriage. Finally it was beautifully painted in dark green, dark brown and duck-egg blue – I can still smell the paint now. 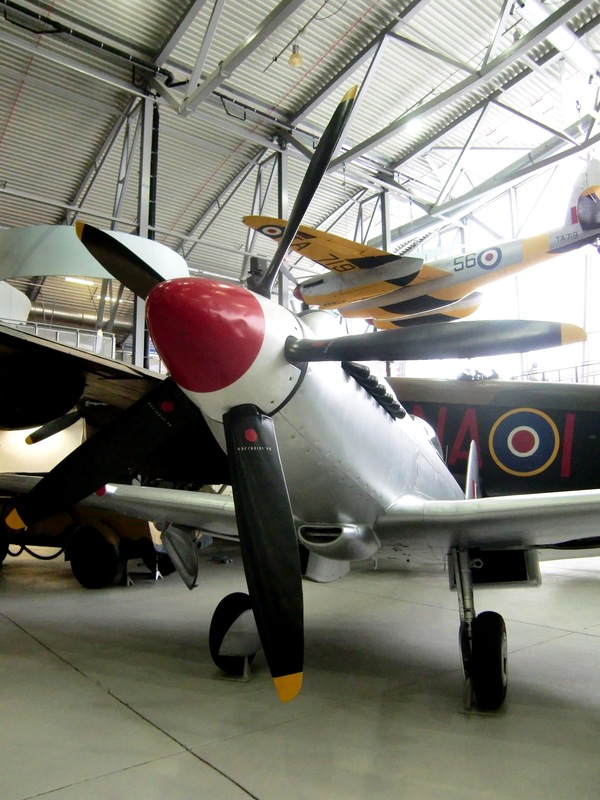 For years I wasn’t allowed to touch ‘our’ Spitfire, just admire it from a safe distance. 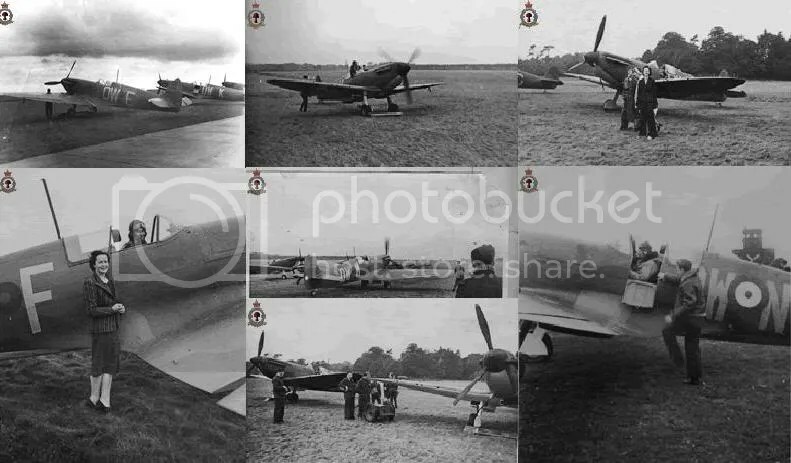 Instead I’d read books about Spitfires and often see photos of ‘our’ aircraft with its signature markings of DW-K, which I learnt were those of a 610 Squadron aircraft from the Battle of Britain. Eventually I was able to get my mitts on the model and tinker with the moveable rudder, ailerons, elevators and undercarriage. Sadly I tinkered with it too much and over the years Dad’s handiwork was reduced, slowly but surely, to its component pieces. In the late 1990s I went to Ellesmere Port while working on the Rally of Wales, which had its main Service Area in the massive Vauxhall plant that was built on what was once RAF Hooton Park airfield. Going in search of a cup of tea on a blustery November morning, I came across a World War 2 T1 hangar which is now home to the 610 Squadron Association, crammed with artefacts, pictures and good company. These dedicated volunteers are incredibly passionate about 610 and, if you happen to be in the area, look them up and support their cause. 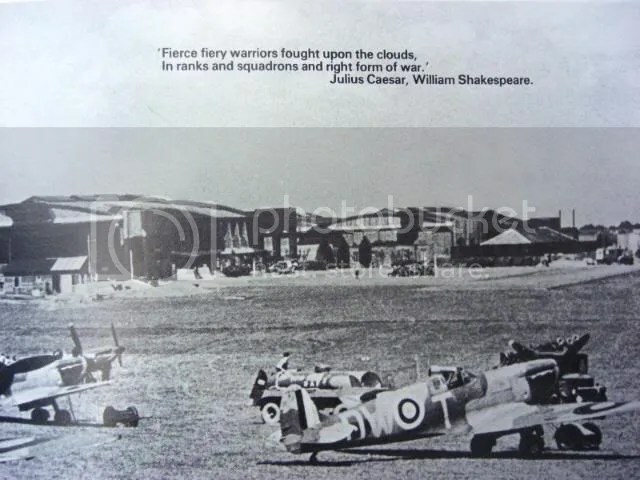 Unbeknownst to me when he was building our model Spitfire, my Dad was born on the Wirral Peninsular in the ‘Thirties, and nearby, at RAF Hooton Park, was based none other than 610 (County of Chester) Squadron of the Auxiliary Air Force. 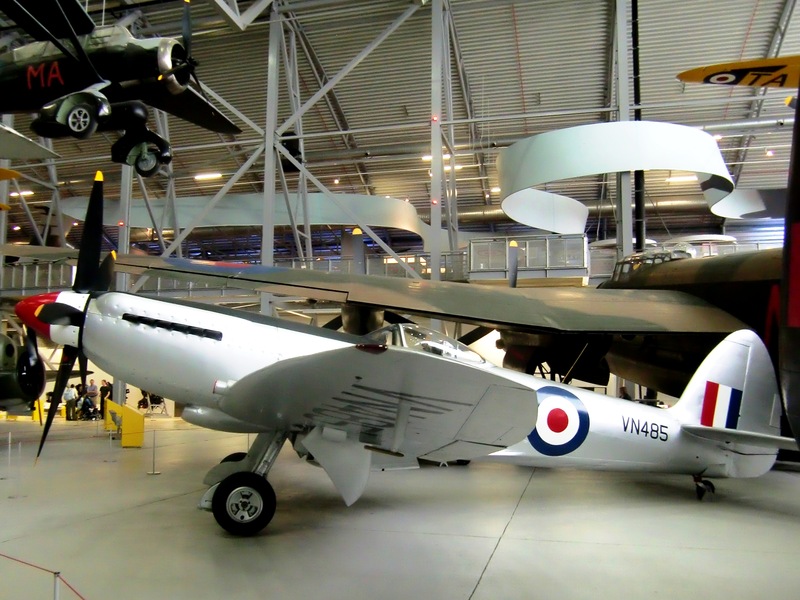 It was formed first as a bomber unit in 1936 flying biplane Hawker Harts and Hinds, then receiving new all-metal Fairey Battles in May 1939 before reforming as a fighter unit in September 1939. 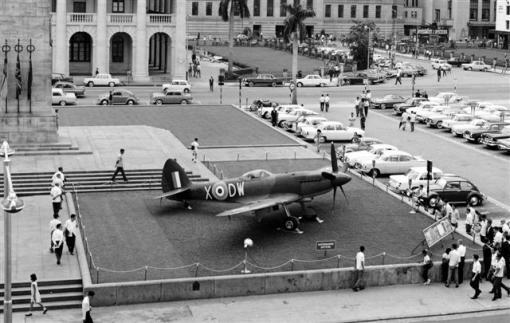 The Auxiliary Air Force was formed as a volunteer organisation, with part-time pilots who were mainly the well-heeled sons of prominent local gentry, landowners and – in the North-West – captains of industry. 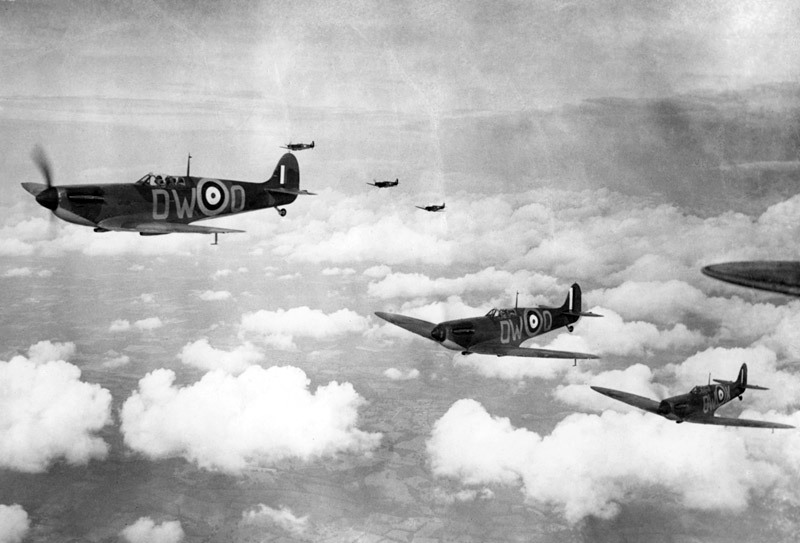 They were weekend warriors who had great cars, pots of money, saucy girls and got to fly fighters into the bargain! 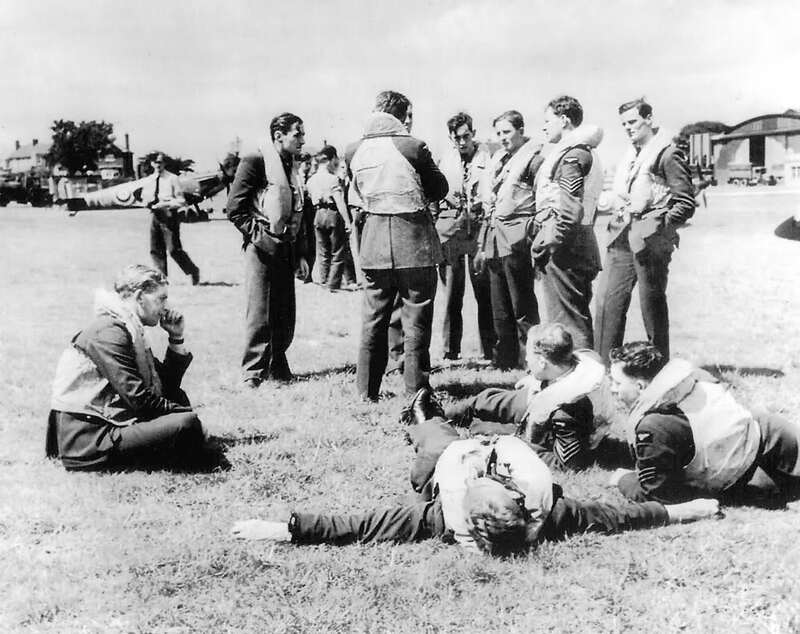 When war broke out, the pilots of 610 Squadron reported for duty at a squadron which was, temporarily, equipped with both Spitfires and Hurricanes due to an administrative error. 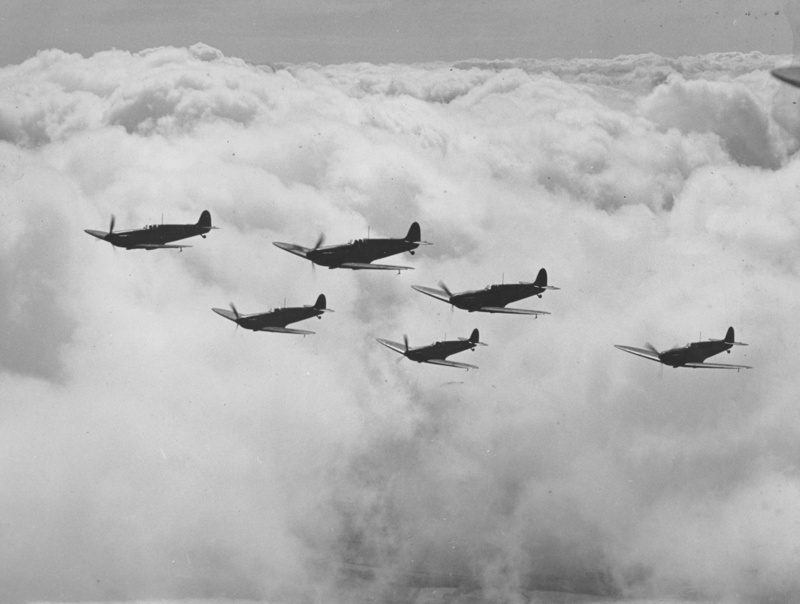 The Hurricanes were subsequently sent away to 605 (County of Warwick) Squadron, while 610 went off to Scotland to get familiar with their new machinery before returning to Hooton Park in early 1940. 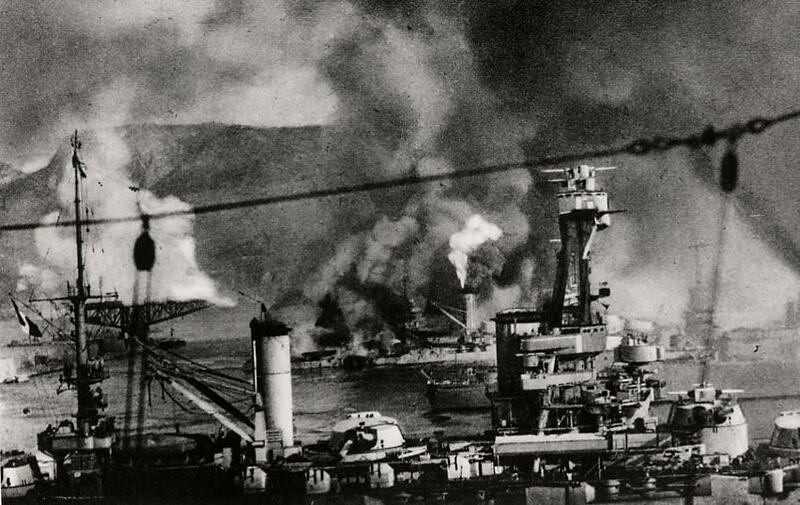 This was the time of the ‘Sitzkrieg’ or ‘Phoney War’. Then in May 1940 the Nazi steamroller launched itself westwards through Belgium, Holland and France – and before long 610 Squadron was drawn fully into the war. 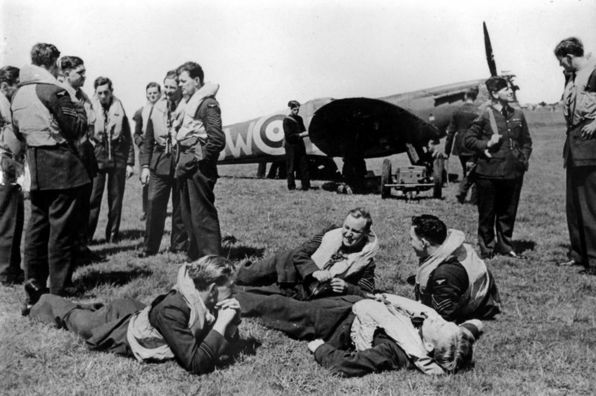 They flew south to Biggin Hill, where they would provide cover for the evacuation of Dunkirk. 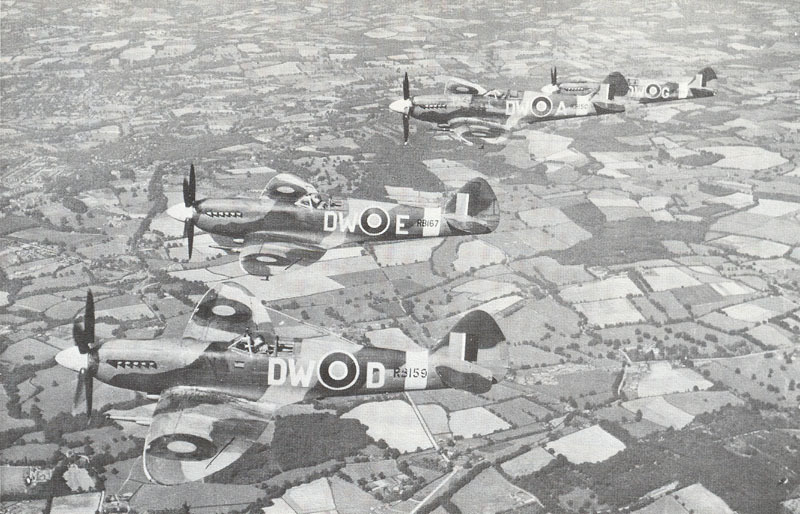 As the Battle of France ended, 610 Squadron dug in for the long summer of the Battle of Britain, flying not only from Biggin Hill but also Hawkinge, Gravesend and Croydon. 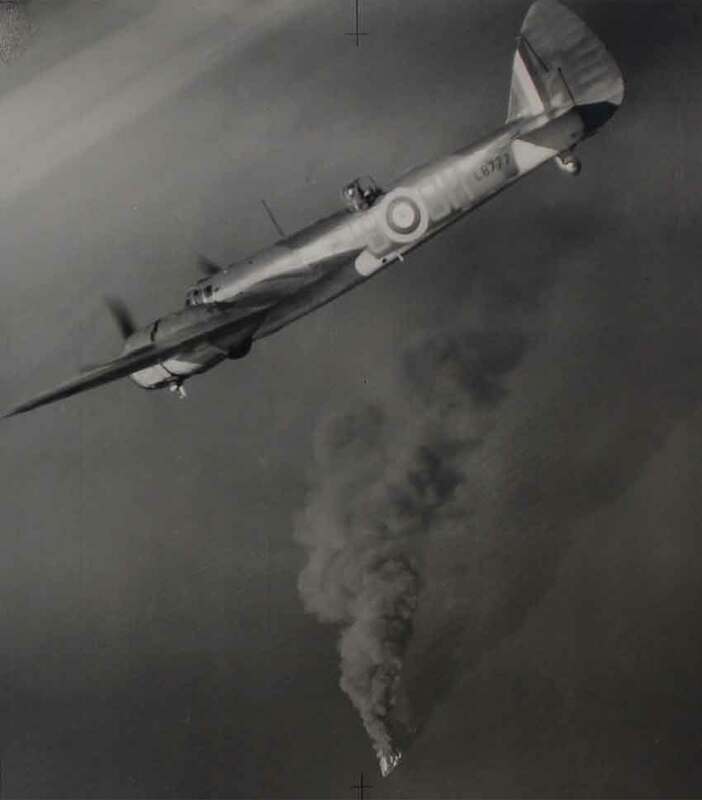 In total they claimed 40 victories over the Luftwaffe during the Battle, but I wanted to know more… and that is where the story really takes off in Part 2.